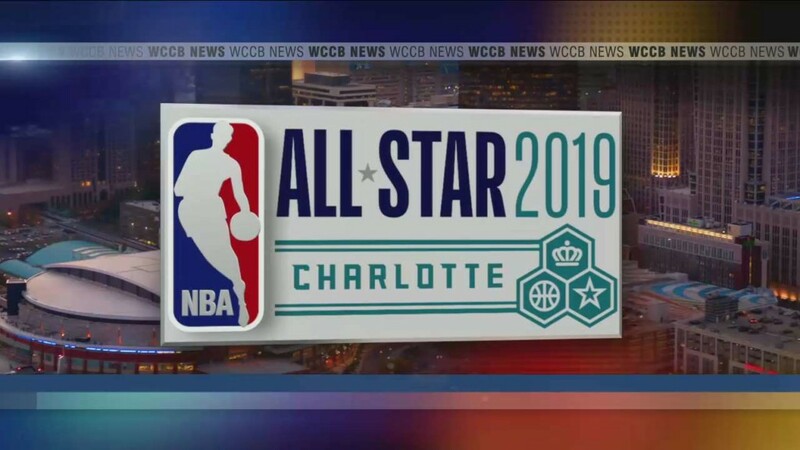 As the largest sporting event ever hosted in Charlotte, NBA All-Star 2019 was a weekend to remember in the Queen City. 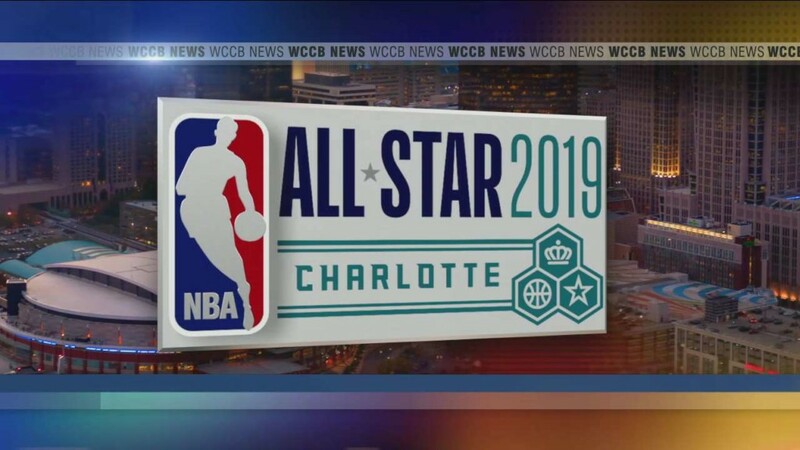 Charlotte was positioned to shine on the international stage—and that she did. 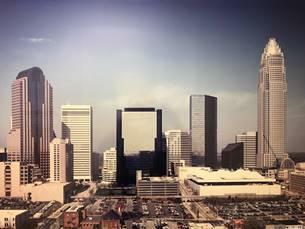 Charlotte city leaders are basking in the afterglow of a successful NBA All-Star weekend. Now they're looking forward to attracting other big events. 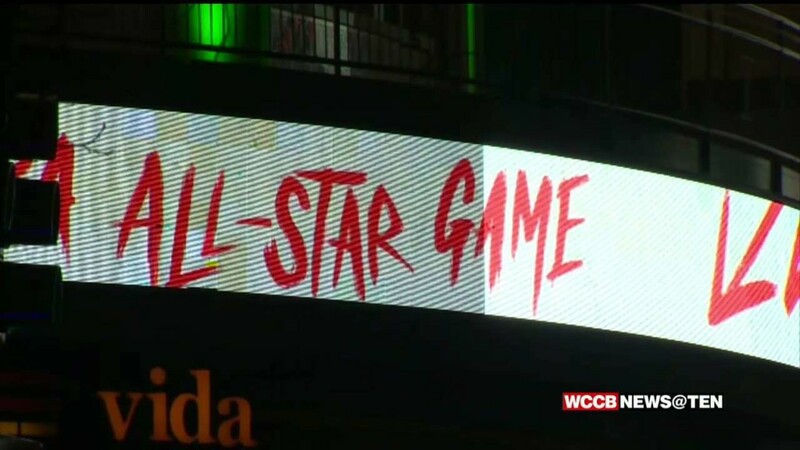 Thousands waited in line to get into the sold-out NBA All-Star game. 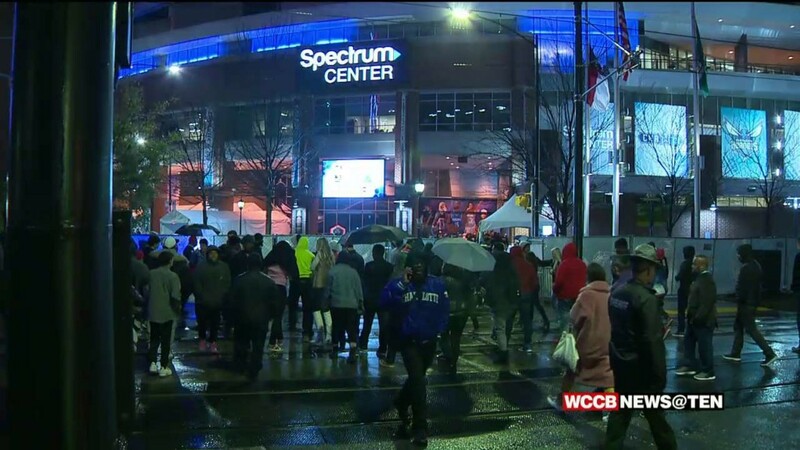 Fans couldn't wait to get inside the Spectrum Center to see the best players in the league hit the court. 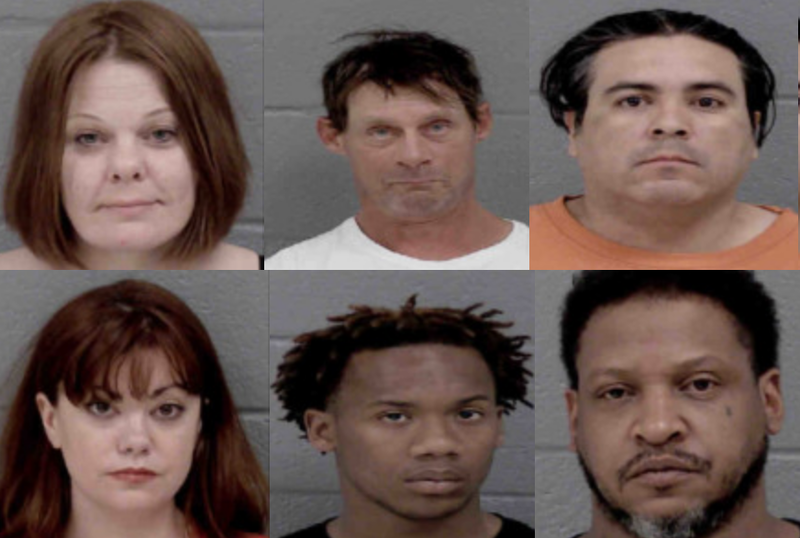 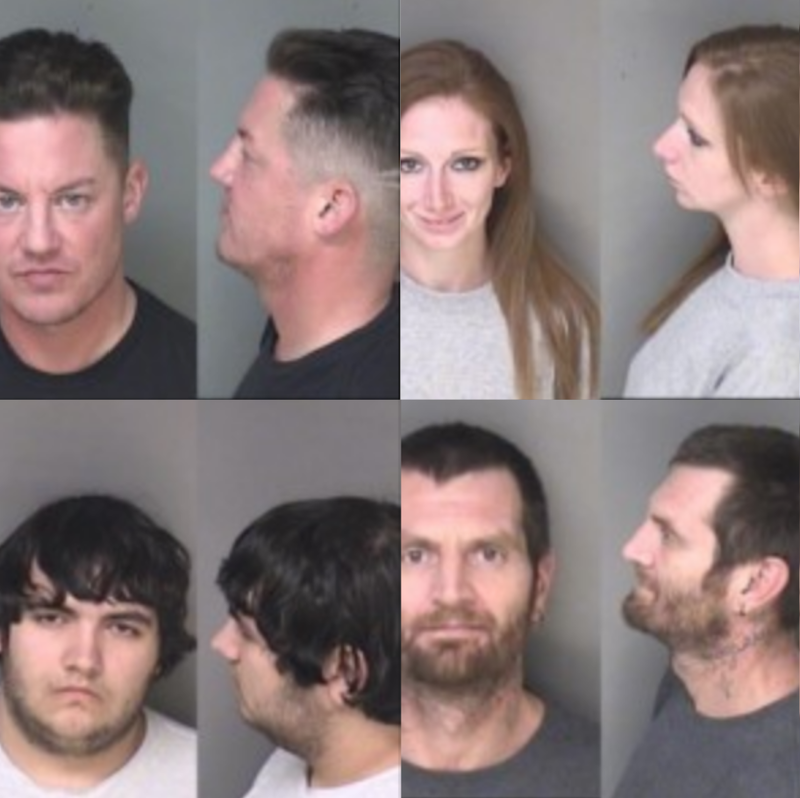 #Trending: Daytona 500 Highlights, Steph Curry Visits Davidson Students & Fort Mill Woman Featured on Ellen! 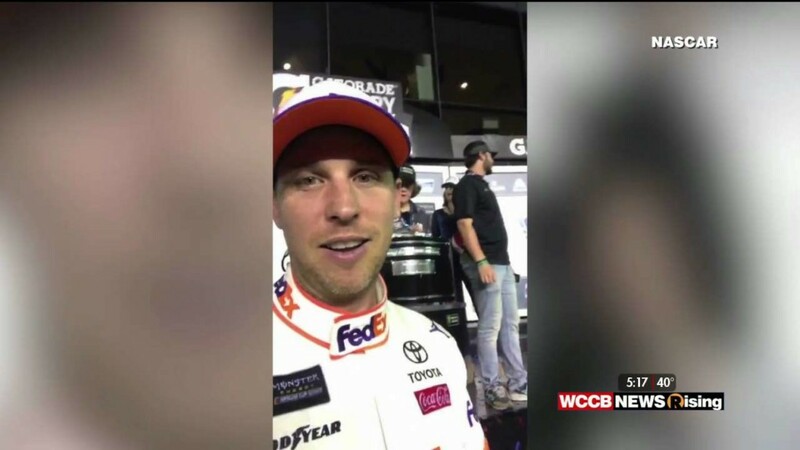 JGR celebrates Daytona 500 win at Steak & Shake, Steph Curry visits Davidson students & Fort Mill local featured on The Ellen Show! 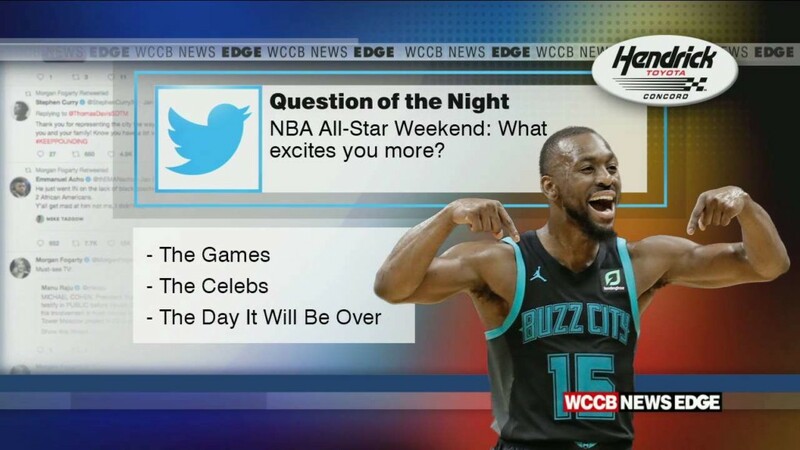 For the first time in his eight seasons, Kemba Walker is starting in the All-Star Game and NBA legend Dwyane Wade had some lofty praise for the Hornets' star. 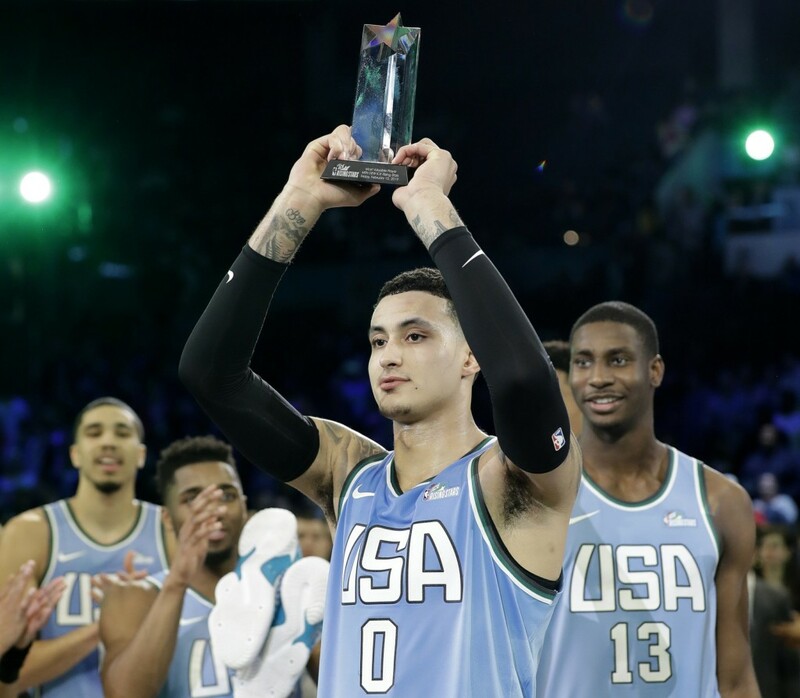 When the likes of the Los Angeles Lakers’ Kyle Kuzma, Philadelphia’s Ben Simmons and Boston’s Jayson Tatum get to the NBA All-Star Game and partake in what’s become the preferred run-and-fun style where defense is discouraged at virtually all costs, this much is clear. 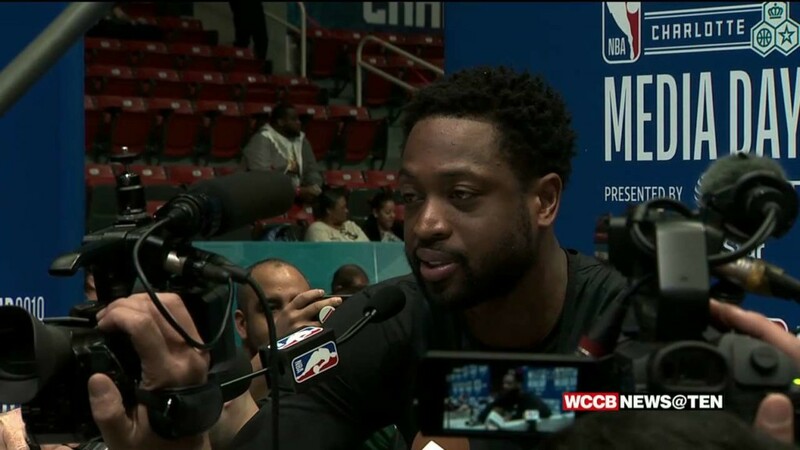 Boston’s Jayson Tatum got his game-winner from midcourt. 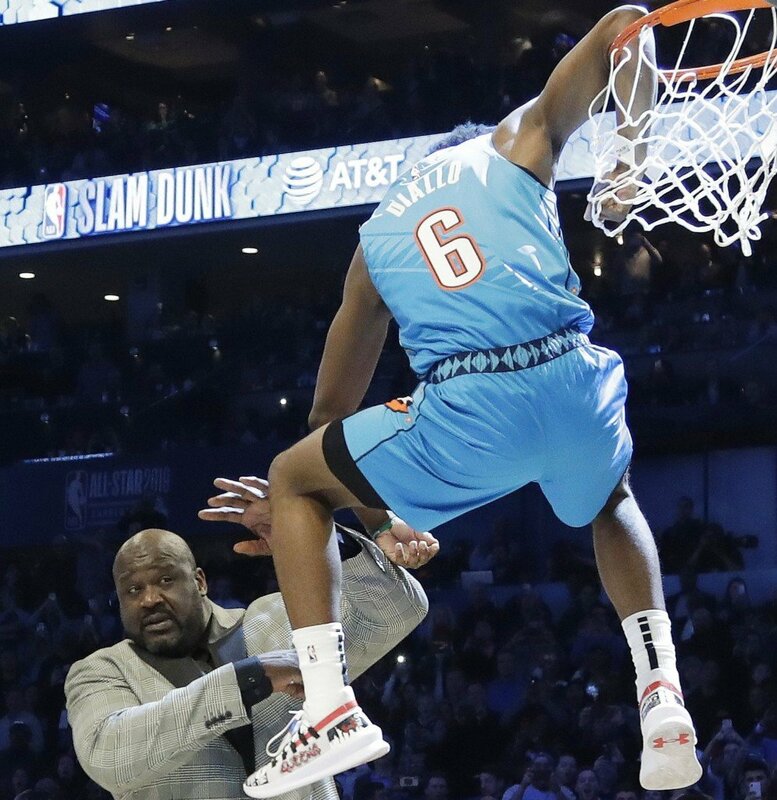 Oklahoma City’s Hamidou Diallo went over Shaquille O’Neal to help win his trophy. 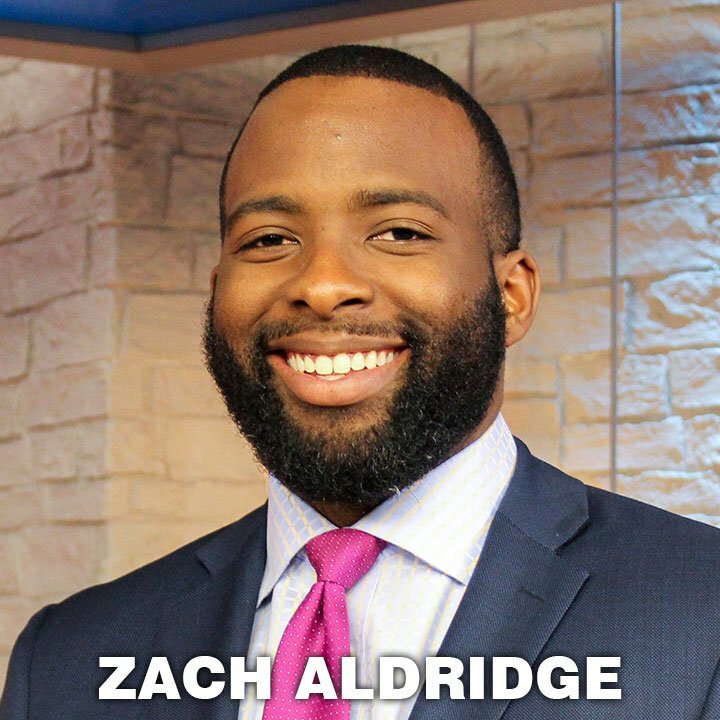 And Brooklyn’s Joe Harris made all the shots at all the right times to deny Golden State’s Stephen Curry a storybook ending in his hometown. 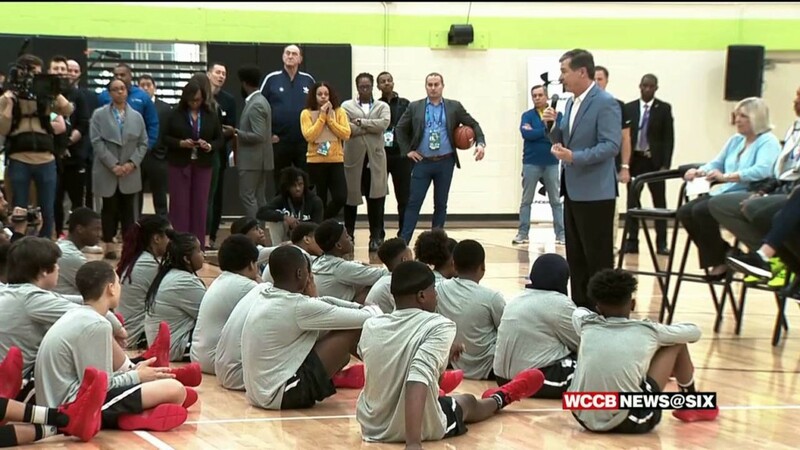 The NBA helped build two new basketball courts in Charlotte and the impression from this year's All-Star game will be remembered for years to come. 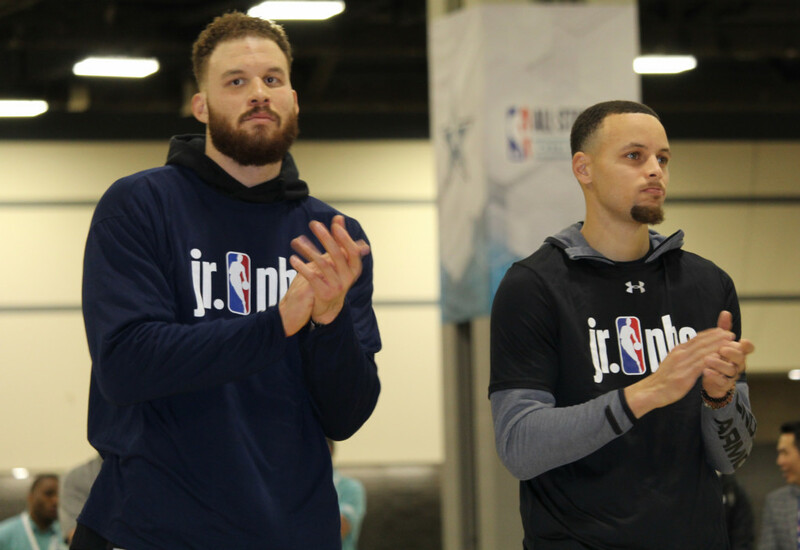 On Friday, February 15th, 2019, students from Charlotte-Mecklenburg County Schools joined Stephen Curry, Kemba Walker, Blake Griffin, and Seth Curry at a Jr. NBA Skills Session at the Charlotte Convention Center. 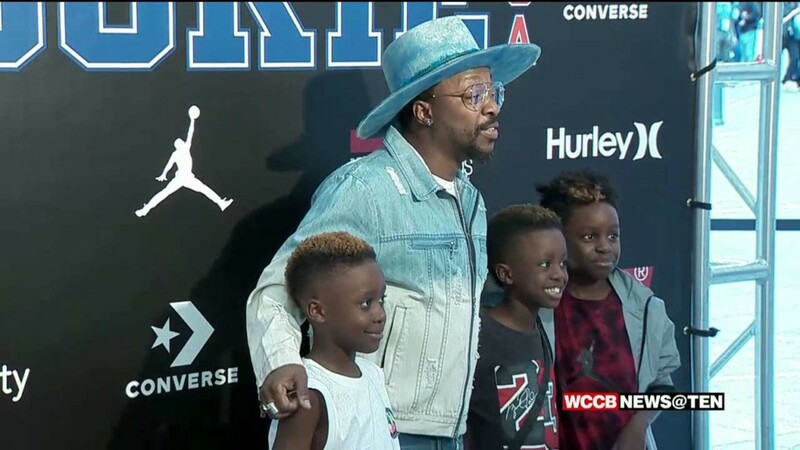 Check out some of these photos from the red carpet at the 2019 Rookie USA Fashion Show presented by Belk. 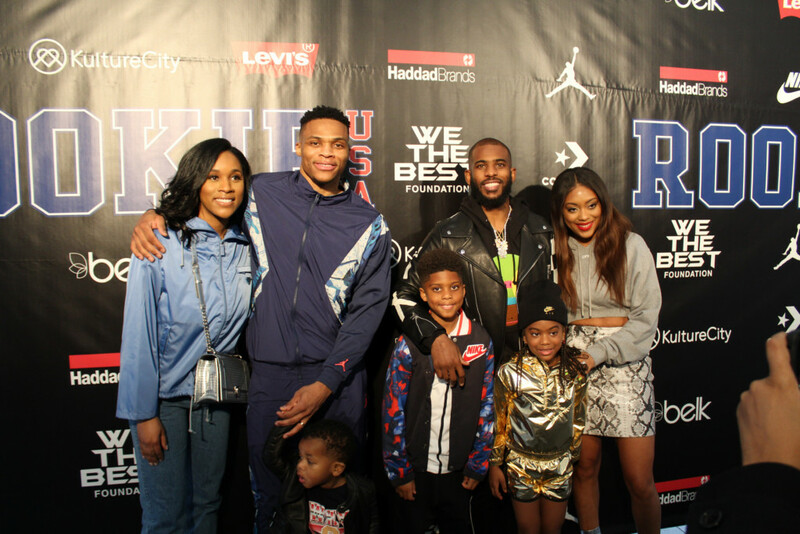 From Puff Daddy's daughters, to The Cromarties from reality TV, to some fan favorite Panthers, there was plenty of people watching and fierce fashion. 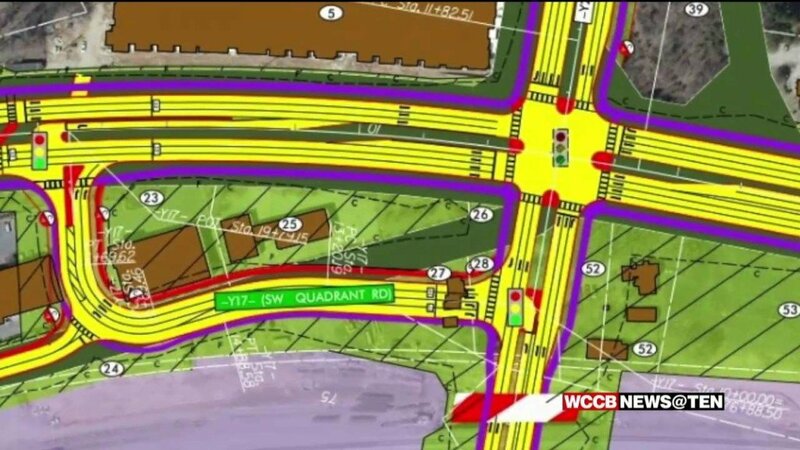 150 thousand of out-of-towners will visit the Queen City through Sunday night. 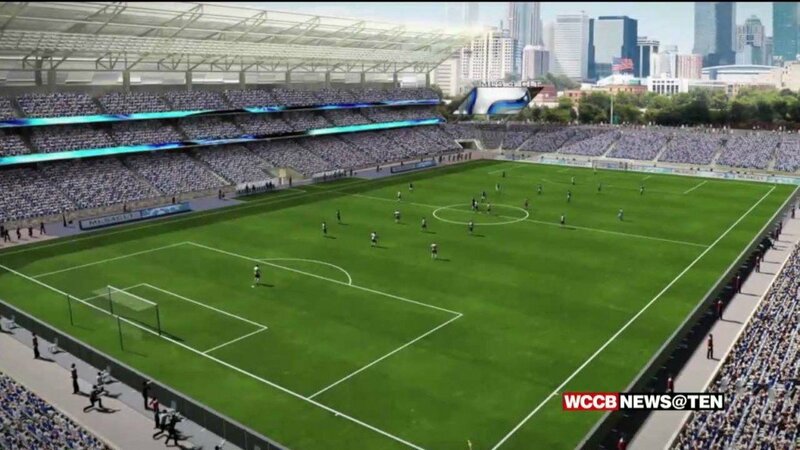 150,000 fans expected to visit the Queen City through Sunday night. 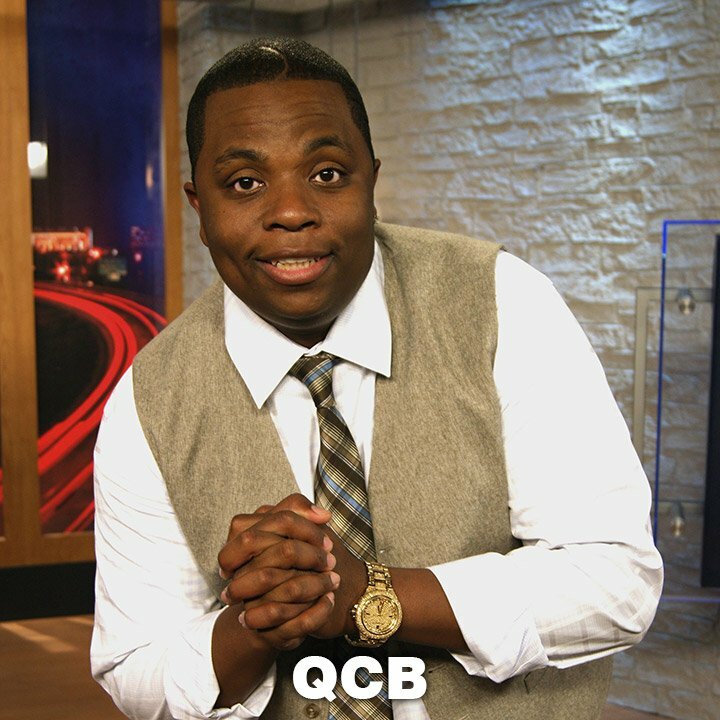 Not only are the biggest name athletes of the NBA in the Queen City, but A-list celebrities fans are here to watch. 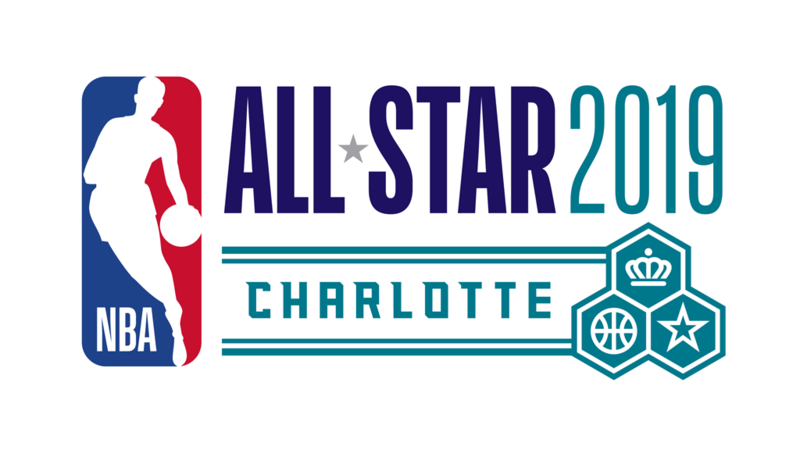 On February 9-10, 1991, the 41st NBA All-Star Game was played for the first time in the Queen City, at the Charlotte Coliseum, “The Hive”. 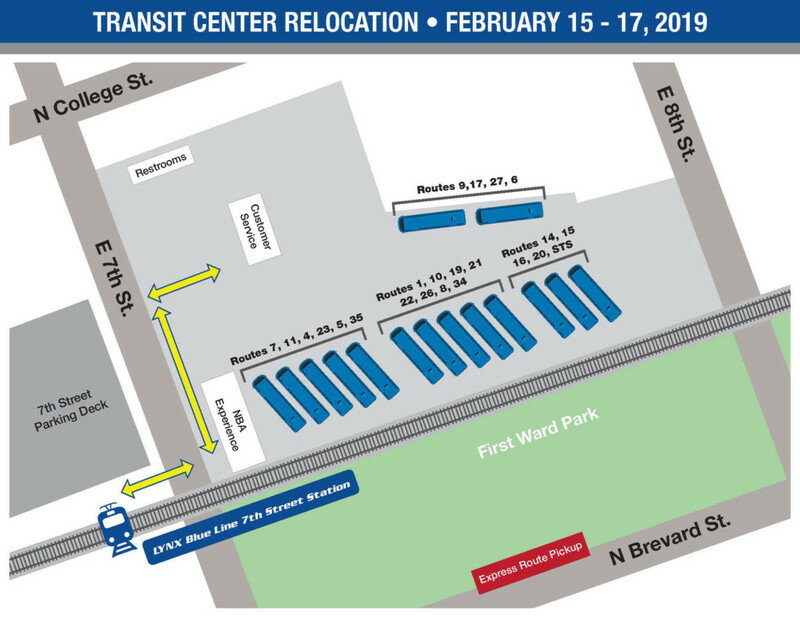 Charlotte Area Transit System has announced major changes to transit operations for NBA All-Star Weekend.